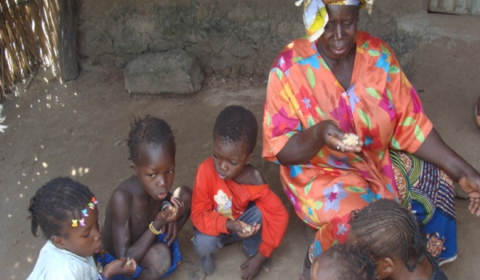 Mali is one of the world’s poorest countries with almost 70% of the population living on less than $1 a day. Additionally, almost 7 million people do not have access to clean water, particularly in the north. 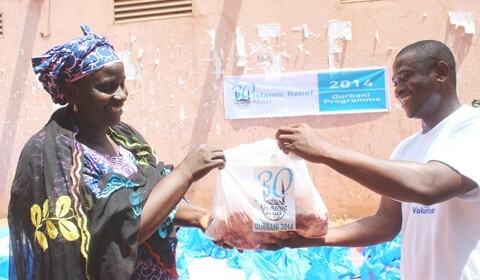 Islamic Relief has been working in Mali since 1997, helping victims of the country’s civil war recover from the devastation of conflict. Following the initial emergency relief intervention, Islamic Relief began working on preparing the people to cope with the regular droughts. 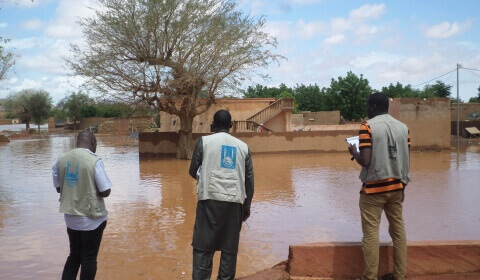 We currently work in three areas of Mali: Gourma Rharous in the north, Ouelessebougou in the south and the central areas surrounding the capital, Bamako. on multiple types of projects including water and sanitation, education, community-based development and child-friendly villages. 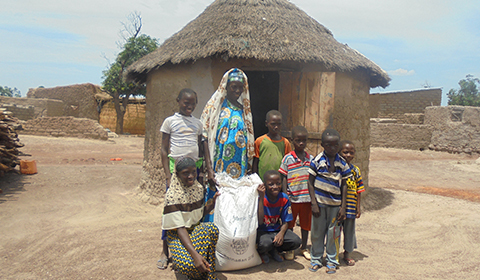 We also run the Orphan Sponsorship programme in Mali, which includes food and clothes distributions as well as monthly sponsorship.